My latest love letter, made up of historical and critical kisses, is One Artist Anthology Comics over at The Comics Journal. 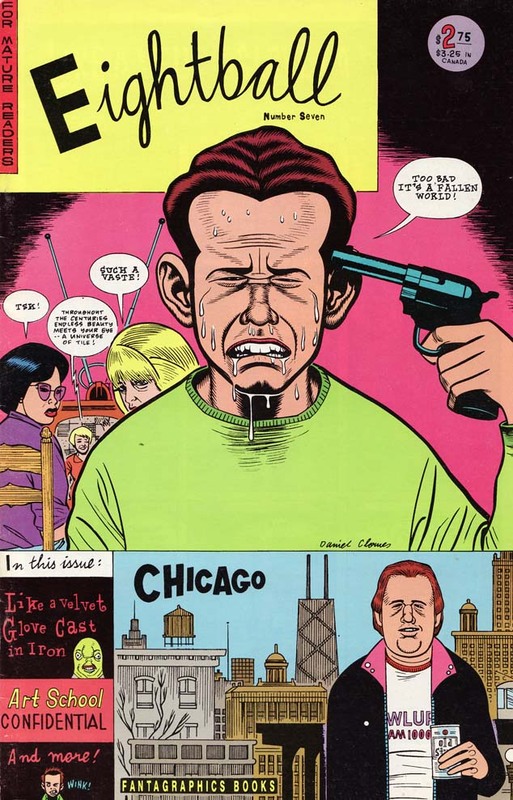 I trace the trend from Crumb to Ditko, and focus on the strongest of the contenders such as Clowes, Ware, and the Hernandez Bros. 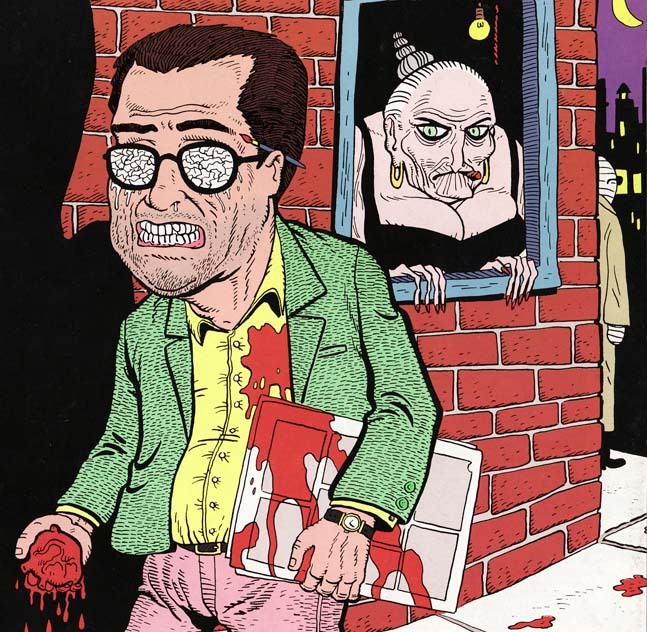 I also examine the glut in the mid 90s, the fallout from a beat up industry, the [not as thin as I thought] herd of modern examples and why cartoonists can greatly benefit from such a specific publishing pattern. Check out why the one-man anthology is the format of choice around here.